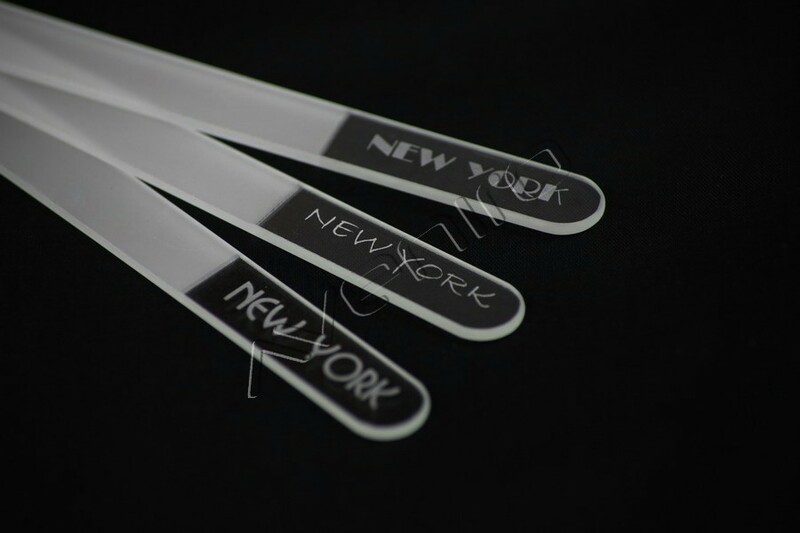 Glass nail files are thanks to their practicality and favourable price very popular as promotional articles and giveaways. 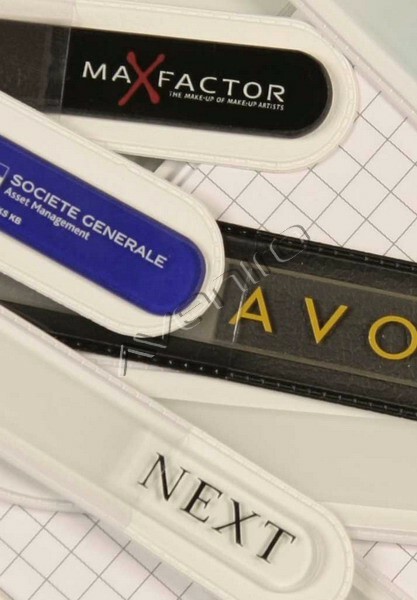 For this purpose they can be decorated with a logo. 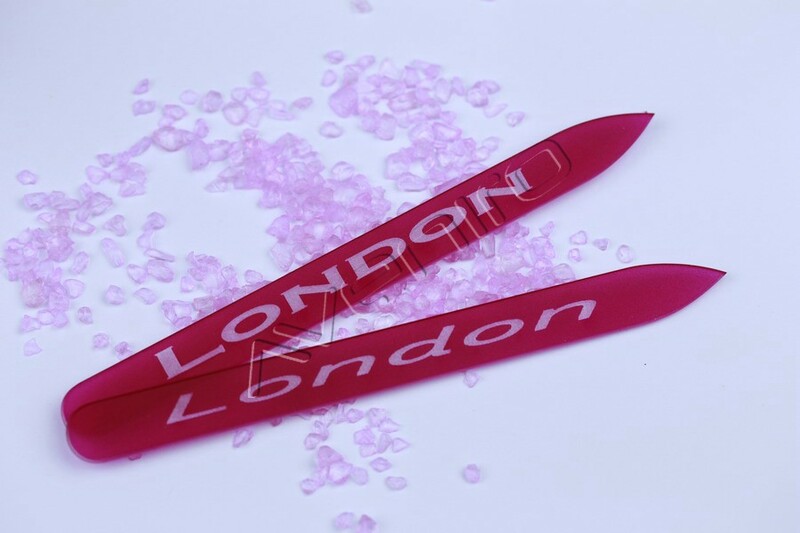 The following techniques are suitable for the logo application: silkscreen printing, pad printing, photo-printing, sandblasting a laser engraving.